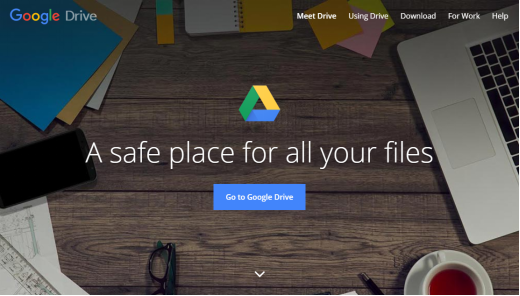 Searching for a new cloud storage to keep your files secure? 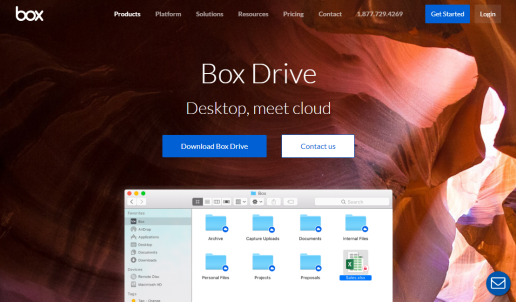 In our article, we’ll be looking at a selection of the best cloud storages on the market that offer an alternative to the OneDrive experience. OneDrive is a great Microsoft-operated cloud storage service, but there are a number of limitations that users have found with the service. Document management can be tricky, there are concerns over security, and noted issues with one of a cloud storage’s most important functions – syncing. 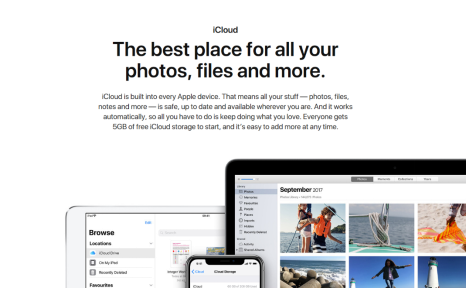 Everyone wants the right kind of cloud storage to suit their exact needs, which is why we have put together a list of some of the top alternatives to OneDrive that are available on the market. Let’s jump straight into to our first OneDrive alternative. With so many alternatives for you to choose, it’s unavoidable for you to own many cloud accounts. 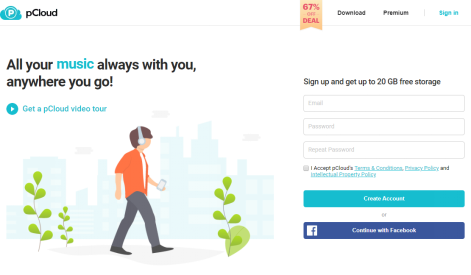 In this case, if you have multiple cloud accounts and get tired of switching from one cloud to another, AnyTrans for Cloud can be the solution for you. It is a functional and powerful cloud manager that can help you manage multiple cloud accounts in one. Manage all your cloud accounts in one platform. 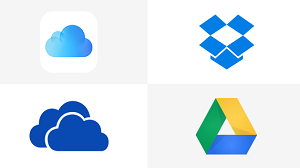 With AnyTrans for Cloud, you can easily manage all your files in different clouds like Dropbox, Google Drive, OneDrive, pCloud, iCloud Drive, Box and so on in one place. Sync files directly between two cloud accounts. 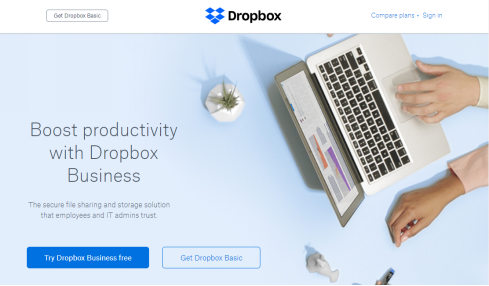 No matter two cloud accounts from different cloud storage services or from the same one, all your files or folders can be easily synced from one cloud account to another. Guarantee fast speed for transferring files. With the multithreading-transfer technology, AnyTrans is capable of making the most out of your Internet bandwidth and save a huge amount of time for file transfer. 100% security and safety of your files in cloud. The whole process of operating with your files would be protected with the most advanced security technologies. All your files will be kept safe and secure without any leak or loss. Follow these steps below to give a try to manage all your cloud files in one platform easily and simply. Step 1Sign up for AnyTrans for Cloud. You can create a new account with e-mail or simply sign up with your Google, Facebook or Twitter account. Step 2 Download AnyTrans for Cloud to your computer(PC/Mac) or try the web version of it. 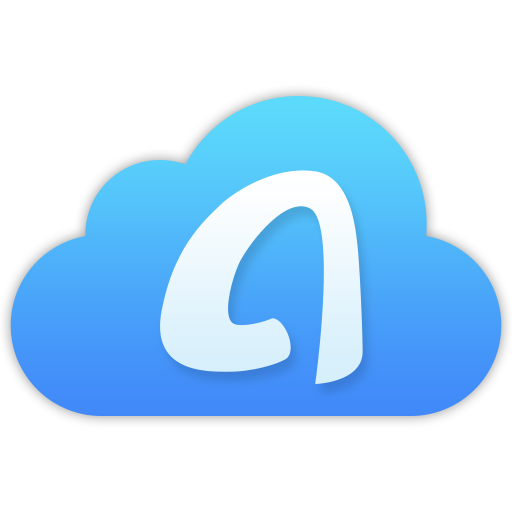 After sign in with your AnyTrans account, click the plus symbol to add your cloud accounts to AnyTrans for Cloud. Step 3 Manage and sync your files across clouds. 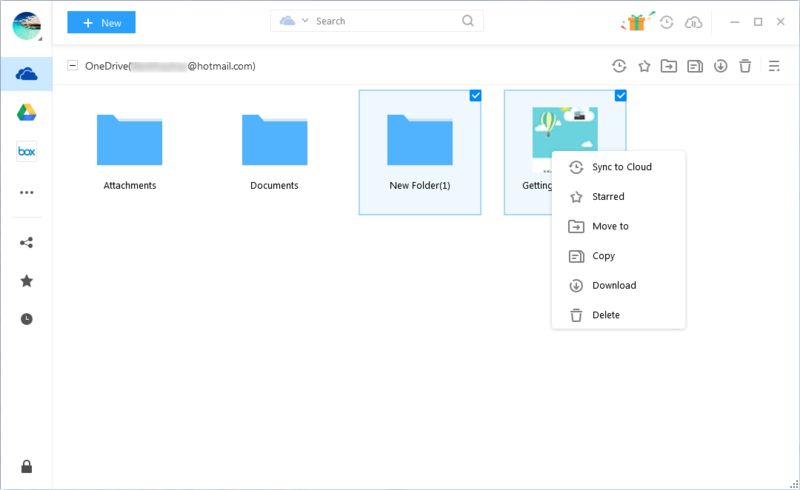 Now you can simply upload, download, and share files or folders in any of your cloud accounts. You can also sync files between two cloud accounts in one click. With such a diverse range of cloud storages out there, each offering its own unique features and user-interface, there is no reason to stick with OneDrive if you’re not certain that the drive is the right option for you. 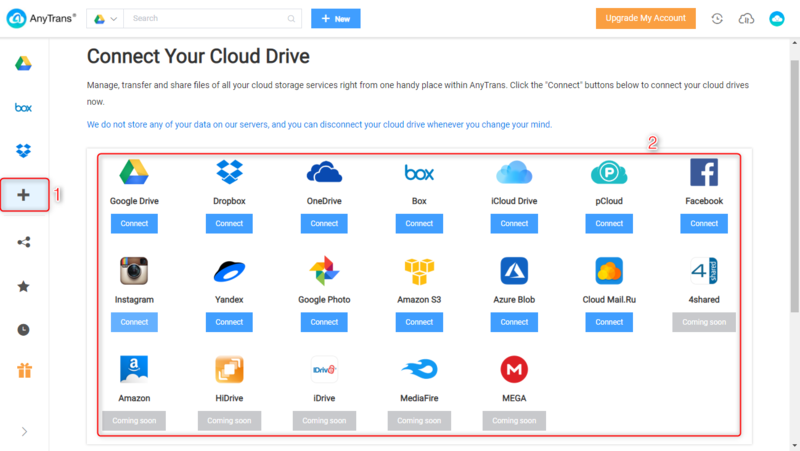 Why not check out a few of our best OneDrive alternatives and manage all of them on AnyTrans for Cloud, and see for yourself what AnyTrans can do with your cloud files. Sign up for AnyTrans for Cloud and manage all your cloud files in one platform!